Okay no audible gasp? Is that tumble-weed? Oh god. Really guys? Is there a cold hands anonymous? Where people go to wear mittens and discuss getting warm in bed? There isn’t? That’s cool, I would never join. My cold hands are secretly my super power – scaring people, and pastry. Melted butter? Not one of my 99 problems. Once upon a time, I went to dinner with this boy. It was an Afghan restaurant called Parwana, if you live in Adelaide you should definitely get involved in this place. Whilst there we had a lot of pistachios, and Nick (said boy) was discussing an amazing lemon tart his friend had made; which brought the conversation around to key lime pie – which to be honest isn’t the first time we’ve spoken about key lime pie in depth – Food is amazing. 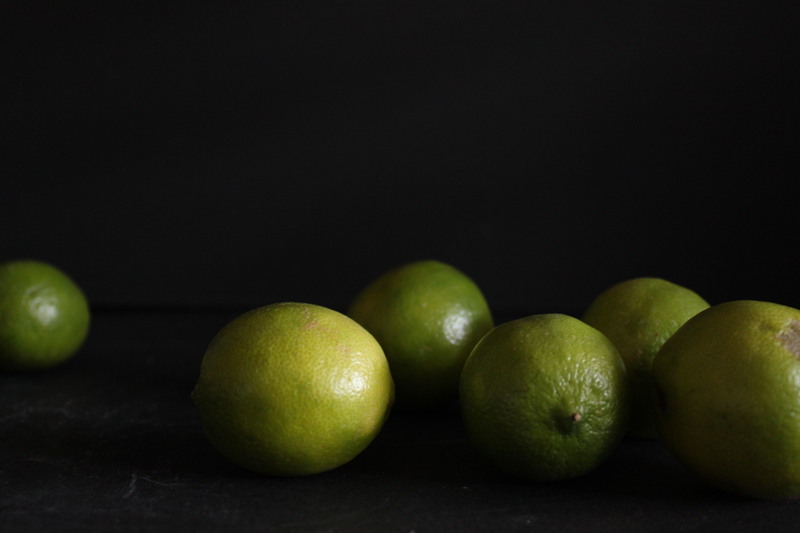 As we discussed limes, our love of pies and tarts, and the lime tree in his back garden, I grew more set on the idea of making an awesome lime tart. Of course I have no access to key limes, so I decided upon just regular limes. And of course the fondness in which I remember Parwana directed my train of thought to pistachios, and further to rosewater. Could it be? So here we are, putting lime, pistachio and rose water together and hoping for the best. Hoping with my oven and praying with butter. Simply add 15 grams of ground pistachios to my pastry here. You will need a tart tin/spring form cake tin about 6 inches in size to utilise the ingredients best. 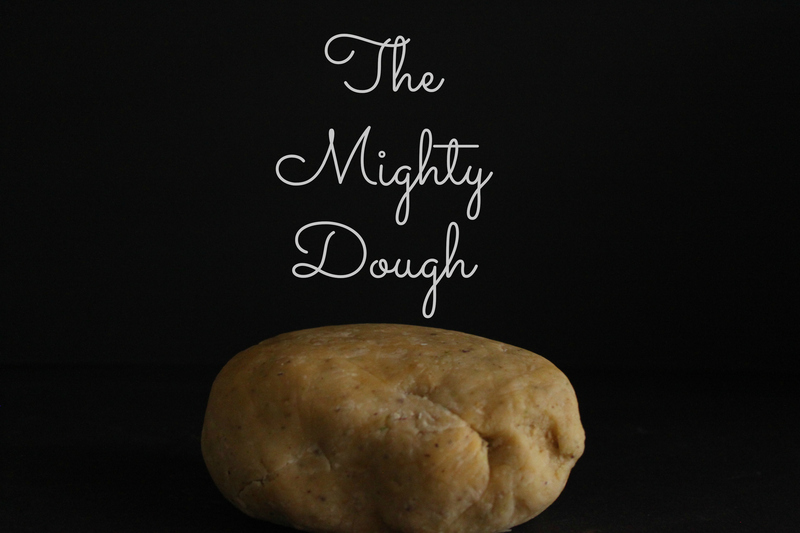 Make pastry as per instructions and roll out to a thin round shape, you want it less than half a centimetre thick. Place the round into a round tart dish – preferable with removable base. I actually did this in a 6 inch cake tin that was spring form, I had excess pastry which was excellent. 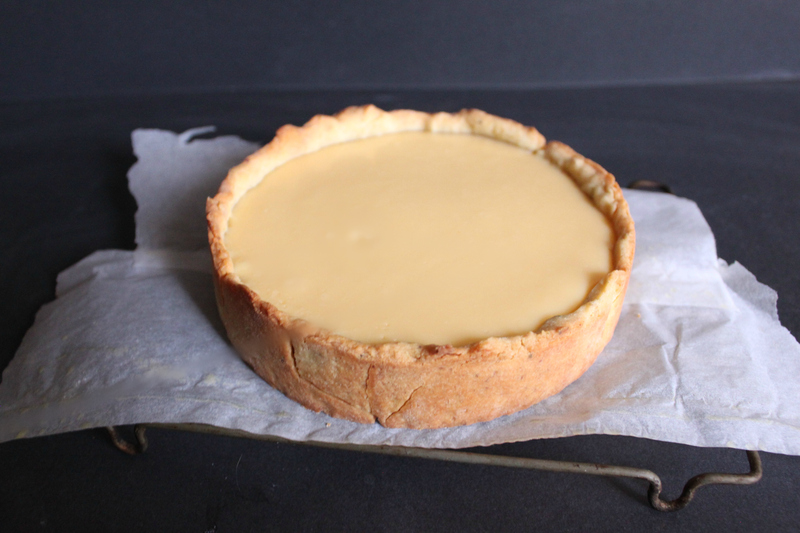 Place the tart dish/cake tin/whatever in the freezer for 20 minutes whilst you pre-heat the oven to 175C. 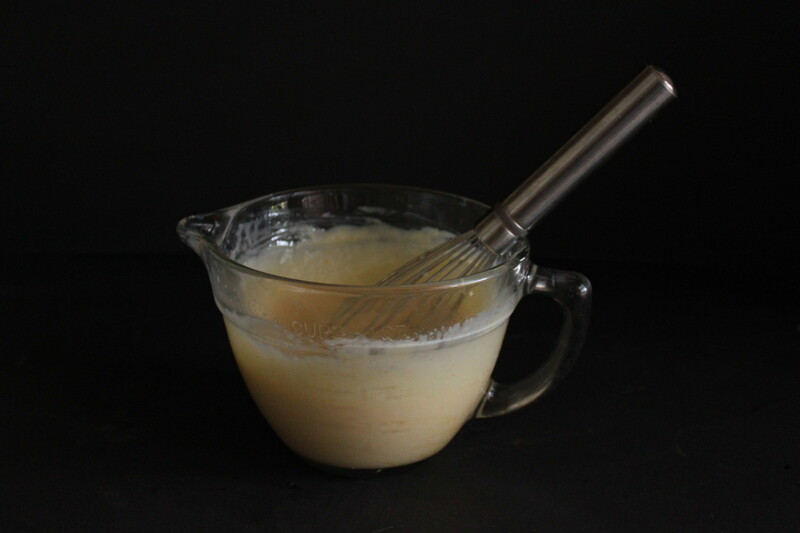 Meanwhile, whisk the eggs roughly then slowly add the condensed milk. 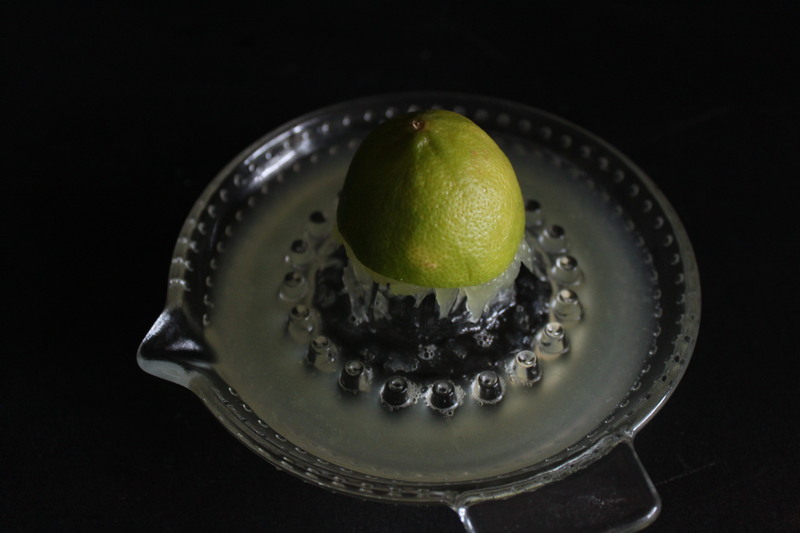 All the while, whisking away – continue whisking whilst you add the lime juice. Line the tart base with pie weights (I do dried lentils in a baking paper bag) and bake for 10/15 minutes, you really have to watch this, you want the base to be solid to touch but not too coloured, and definitely not browned/golden. Remove the pie crust from the oven and let cool for 10 minutes. Then pour the lime filling into the pie and bake for a further 15 minutes until set. Allow to cool in the tin for 5 minutes and a further 30/40 minutes on a wire rack. Refrigerate for at least 3 hours, preferably 6/10 hours. Whip up the cream, with the icing sugar and rosewater, and serve dolloped on top of the cooled tart. Finish with a sprinkling of chopped pistachios and lime peel. Oh how gorgeous, I bet it’s delicious too! It really was! So fresh and light. And the rosewater floral notes with the tang of the lime are pretty damn good! Thank-you! Bloggers baking day? We should do this! This tart looks so delicious! Your photos are gorgeous too, love them! It really was delicious, I highly recommend making it; and so easy! Thank-you. It was nice meeting you, Rachel, last Saturday at the Adelaide Food Bloggers group. Thanks for answering my ‘needy’ questions. I like your dark photography effects with this recipe. This recipe makes me want to try to make Key Lime Pie next, for some reason! It was lovely to meet you too Fran! Ohh you definitely should, so delicious! And thanks for the feedback about the photos I’m really happy with how they turned out. Look forward to seeing you again. 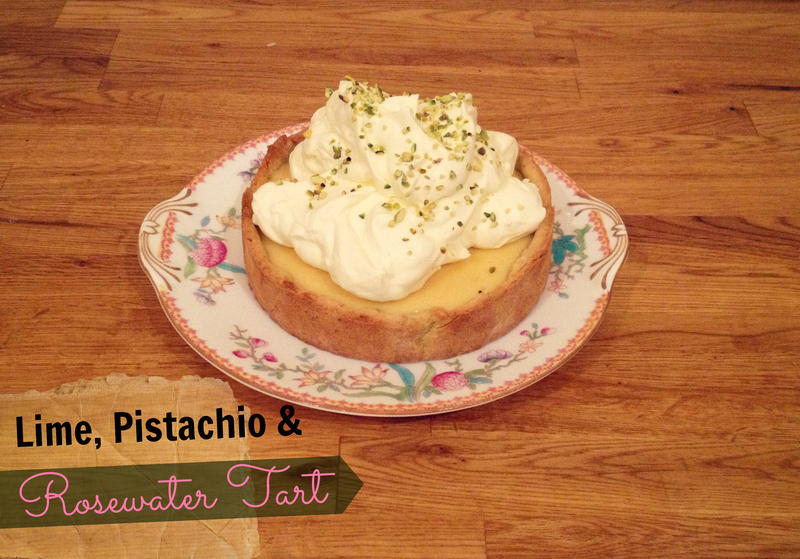 This tart is seriously yummy!! Gorgeous. You can never go wrong with making a persons belly smile with a good tart~! COngrats on the recent award you have received. Thank you! and yes it’s definitely the way to my boyfriends heart. Beautiful! Love this and congratulations on your win! Well deserved. Oh goodness, I’m so happy to hear someone made them. And rosewater in the mix? I’l have to try this!